Equally appropriate for a Friday night out on the town and a fashionable trip to the market, This Girl’s Friday Clutch is big enough to hold more than a tube of lipstick and is sure to make any outfit adorable. 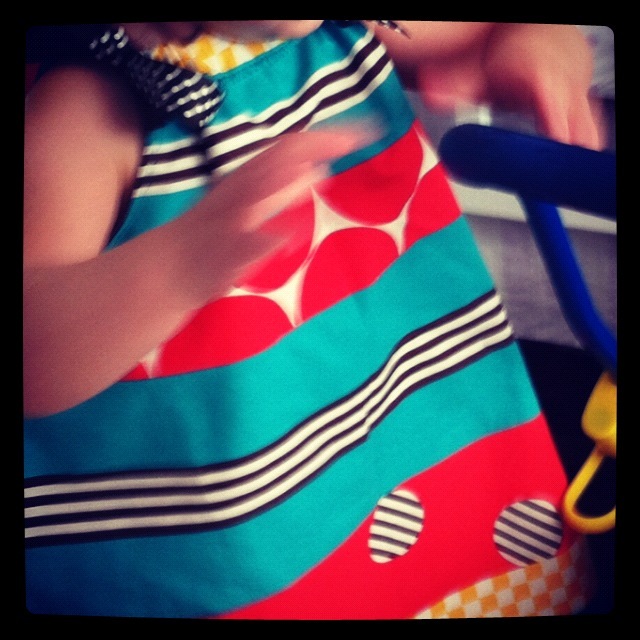 Once you get past the zipper phase, this bag is a cinch. If you are intimidated by the zipper (trust me I get it- 4 failed attempts), then follow the instructions from Kristi’s iPad case to put in a snap closure. 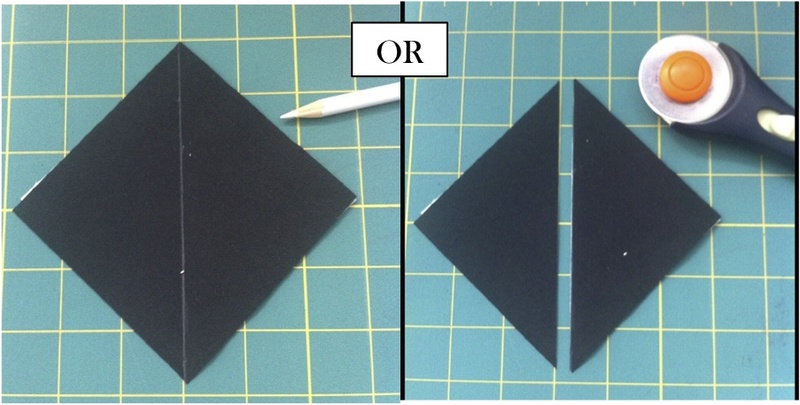 To assemble the side panels, think of them as two sandwiches. 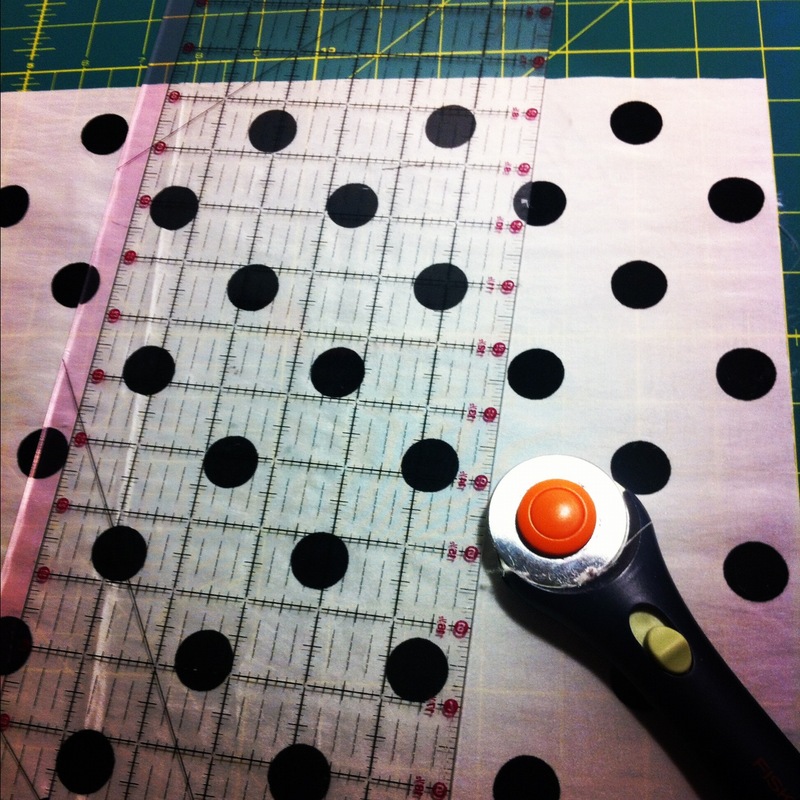 Start by placing the one cut piece of the decorative outer fabric face down on your table. Then the stabilizer, followed by the batting. Since batting is an inch smaller all around, just try to center it (doesn’t have to be perfect). 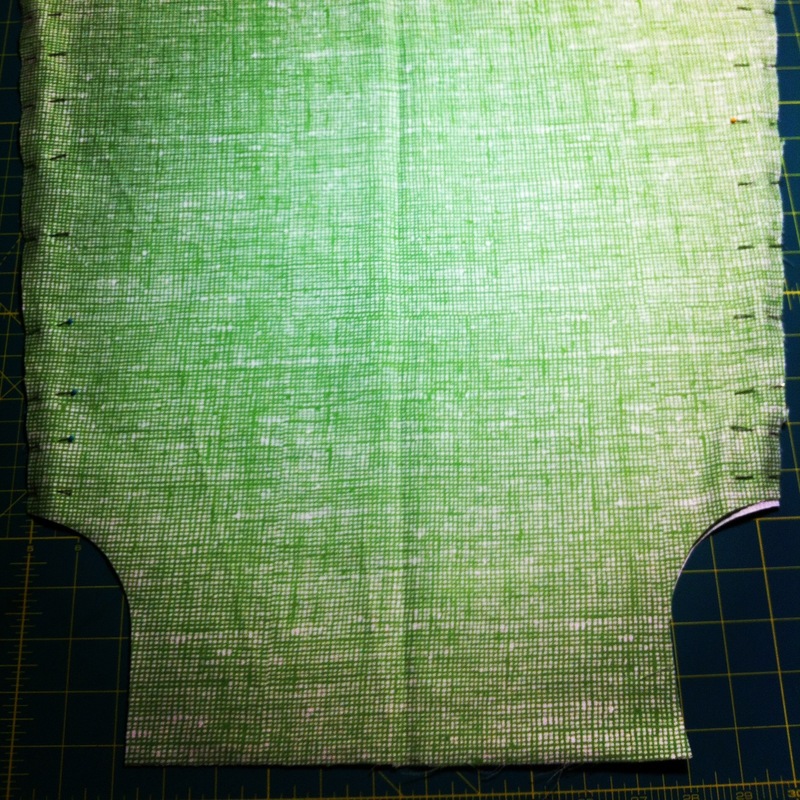 Then place one piece of the lining fabric face up on top. 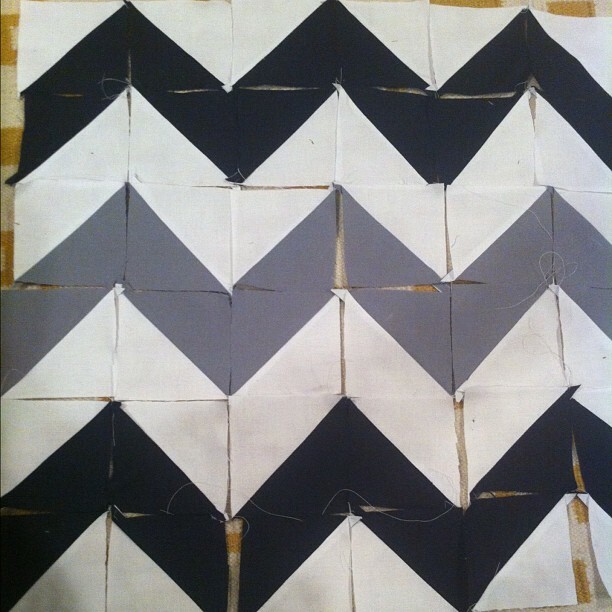 Repeat for the second side panel. 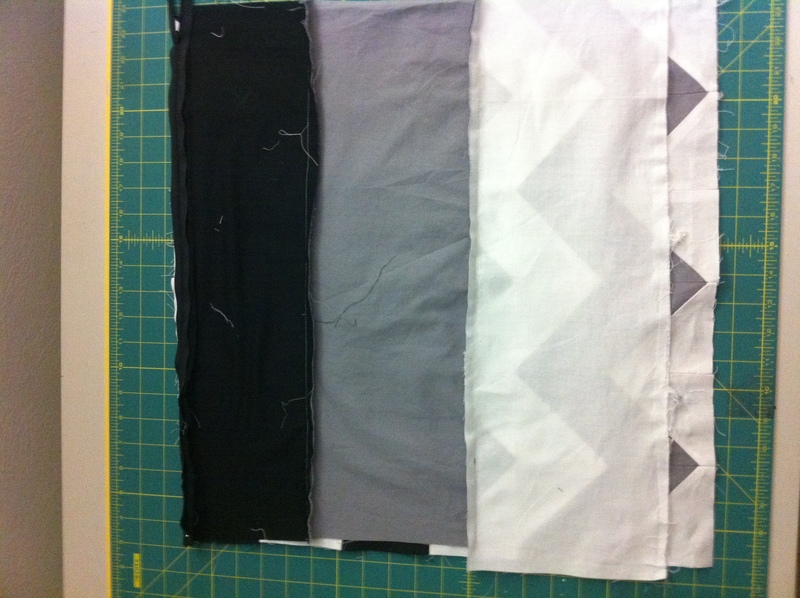 Pin the layers of one of the side panels together along one of 12 inch long side of the fabric. You are only going to sew one side of the sandwich to hold it together. 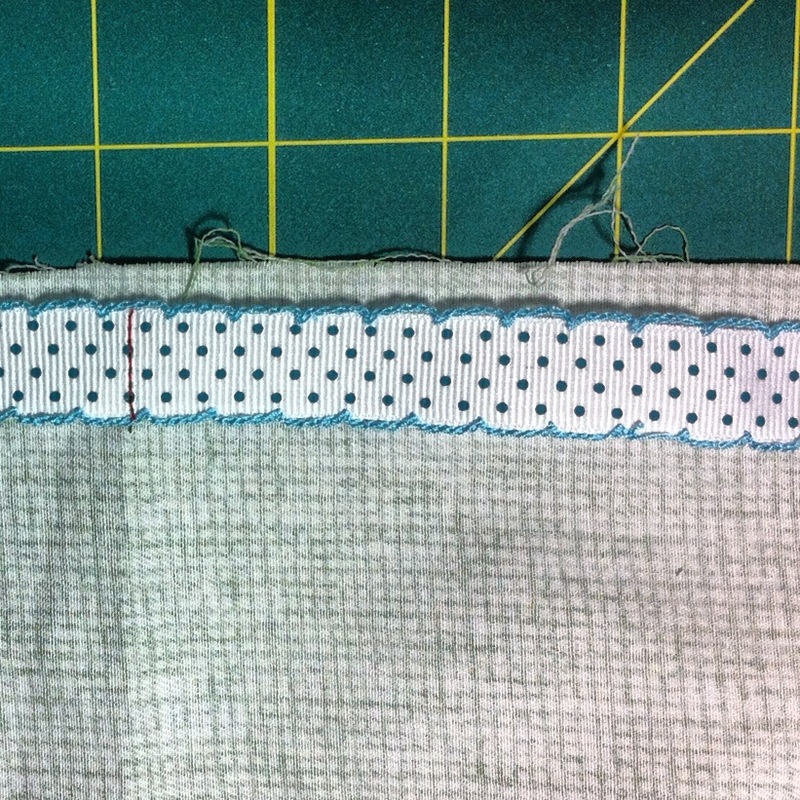 You want to do this one edge on a long side, this will prep for the zipper. 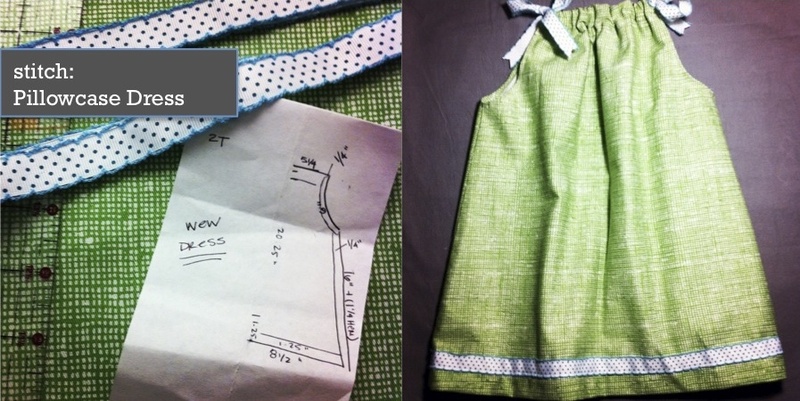 Sew using a 1/4 inch seem allowance. Set aside. Repeat with the second panel. Next, let’s tackle the invisible zipper. Like I said, the key for this is having an invisible zipper foot. 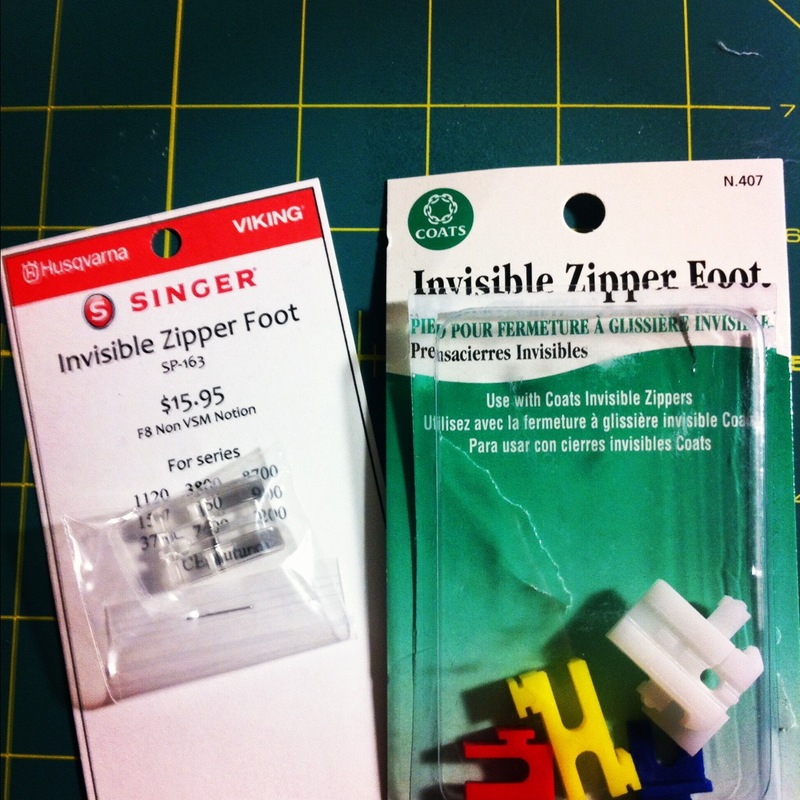 I tried using just a regular zipper foot (attempts #1 & 2) and the plastic zipper foot (attempt #3) before realizing that it was worth the $15.95 to buy the actual zipper foot for my machine. Quite possibly the best decision I’ve made this week. 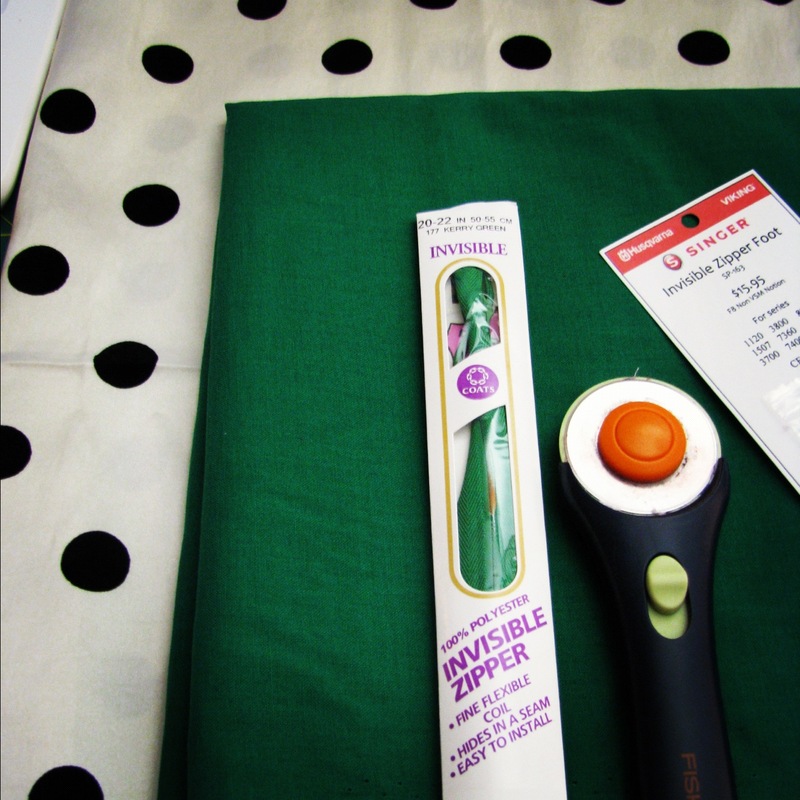 The beauty of the invisible zipper foot is that it has a groove that holds the coils so you are always sewing as close as possible to the zipper (but not on it). This will result in a uniform seem and closure. 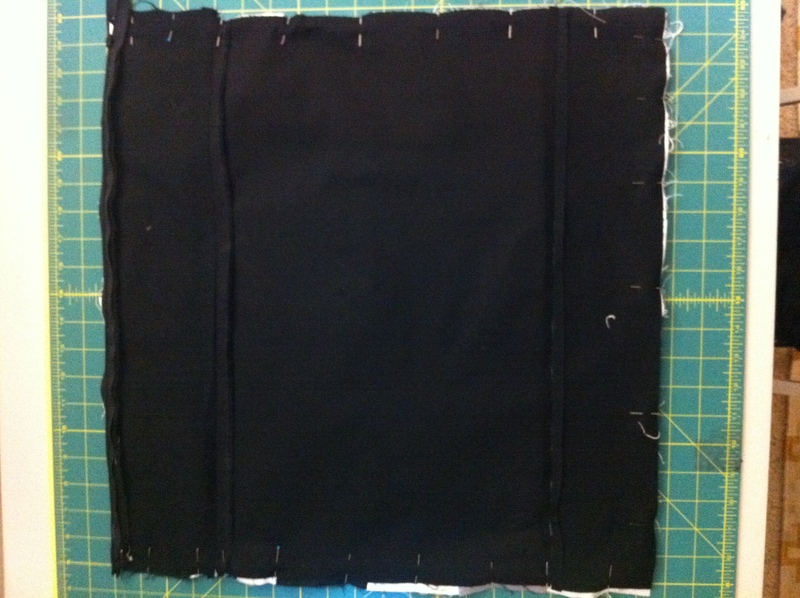 Also, it prevents you from sewing OVER the coils (attempt #1) which will render the zipper useless. 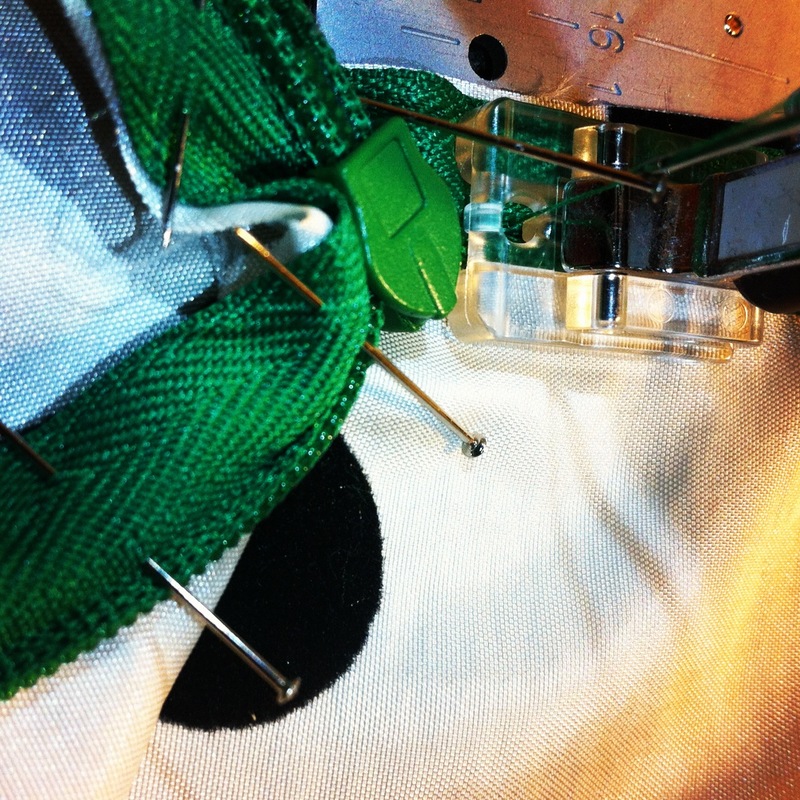 I know zippers can be scary but with the proper equipment and some patience, they are a great tool. 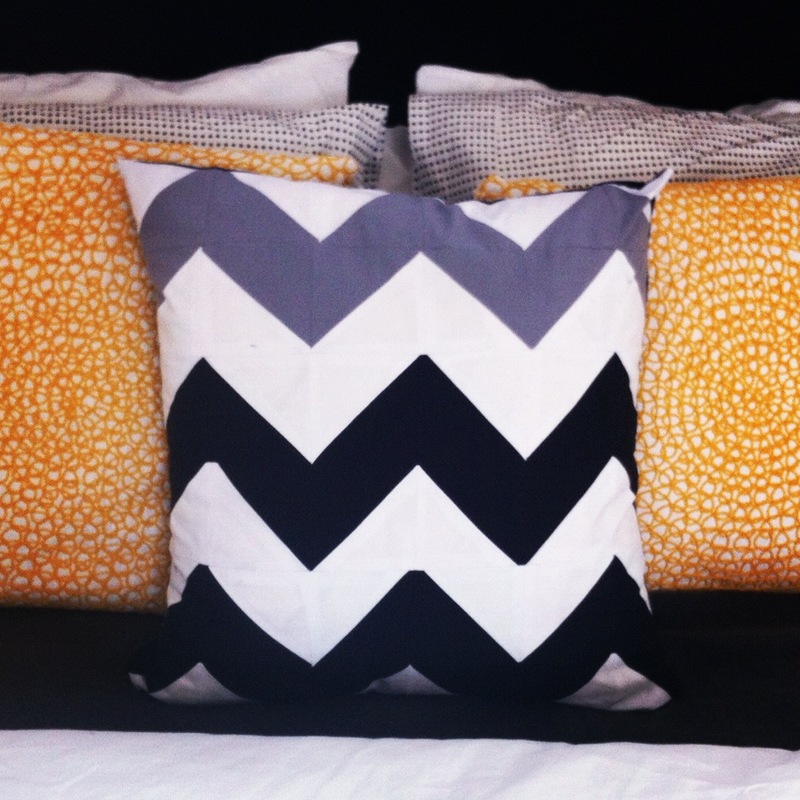 I referenced this tutorial over on Sew4Home.com for this. 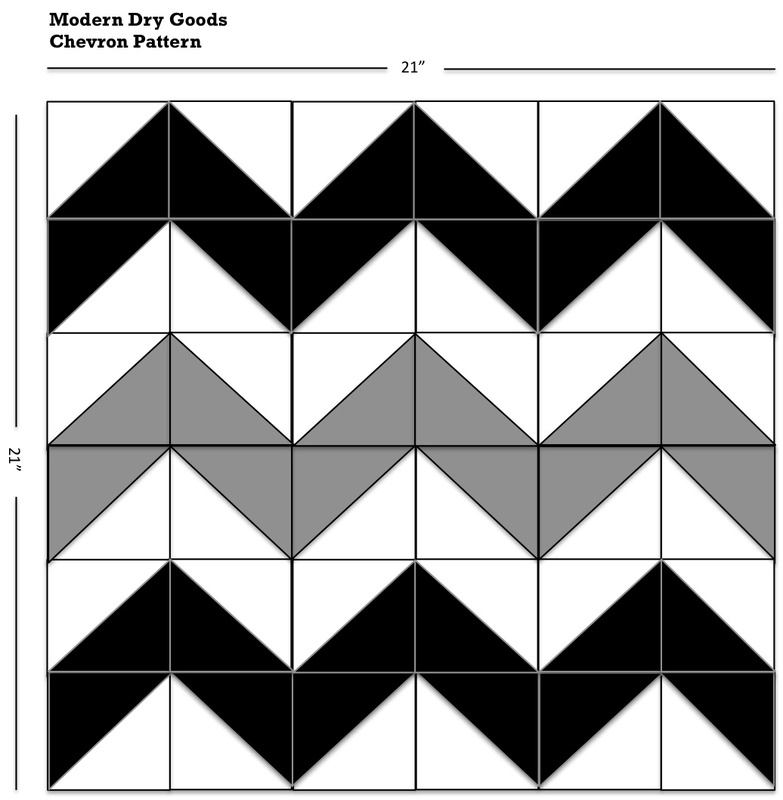 Their instructions are clear and concise plus the article has pictures for every step of the process. Reference it, hell bookmark it, so that if you get confused you can easily see the steps. First you will need to prep your zipper. 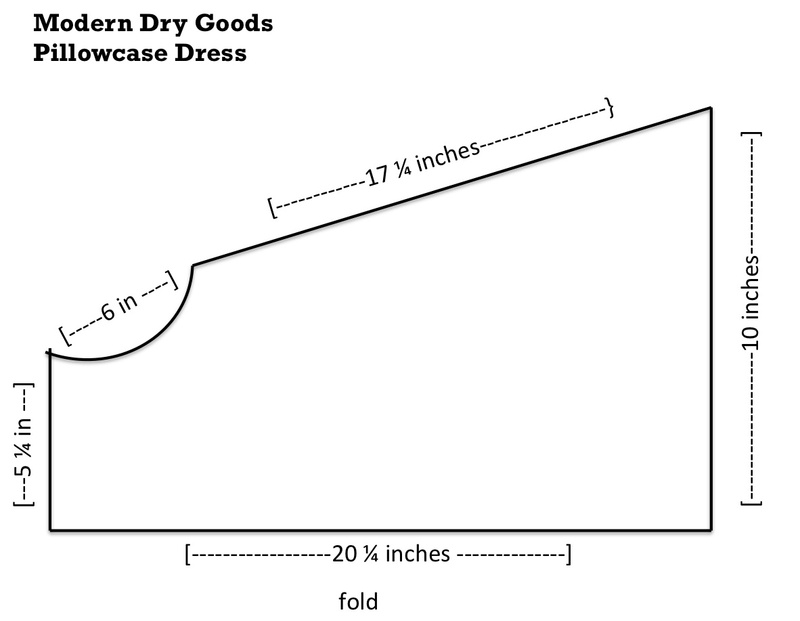 To do this unzip it and place it face down on your ironing board. 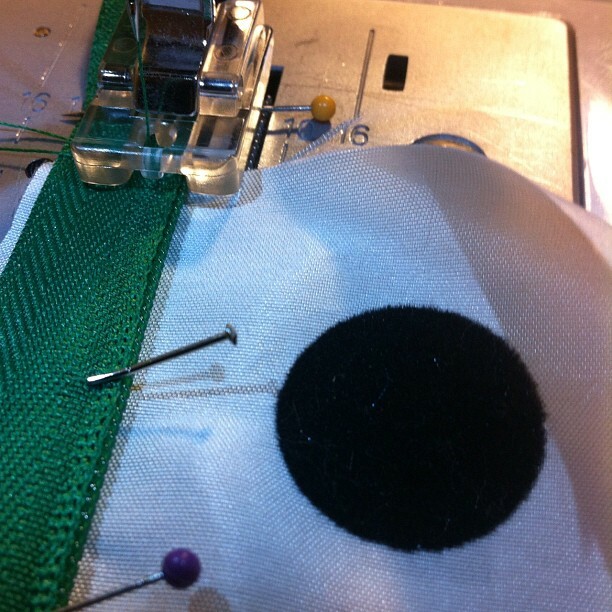 With your iron on the lowest setting, press the zipper flat (the coils will roll). 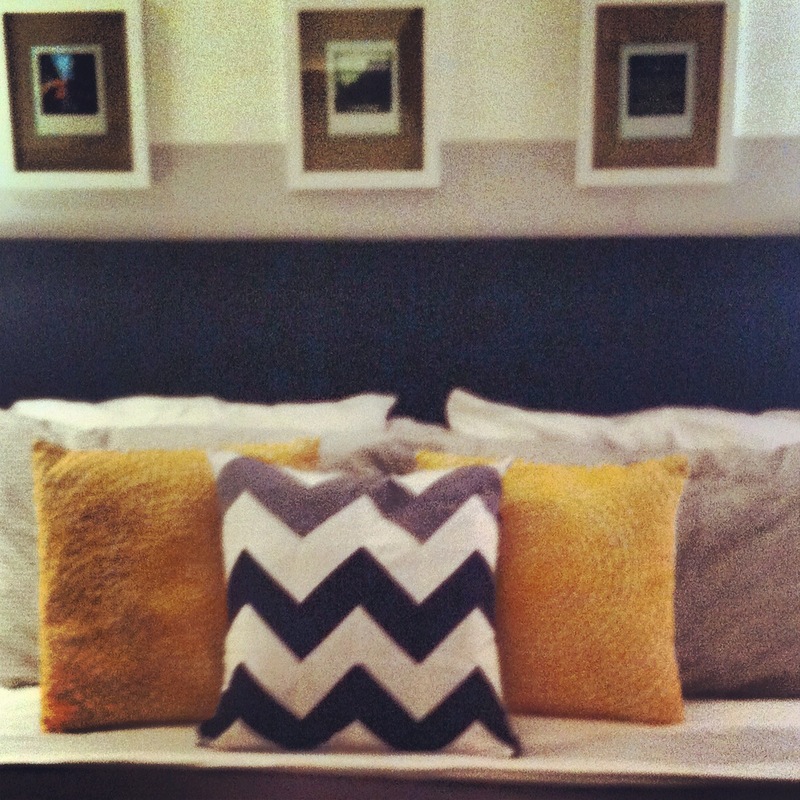 As long as you have your iron on the lowest or synthetic setting, you won’t melt the teeth. 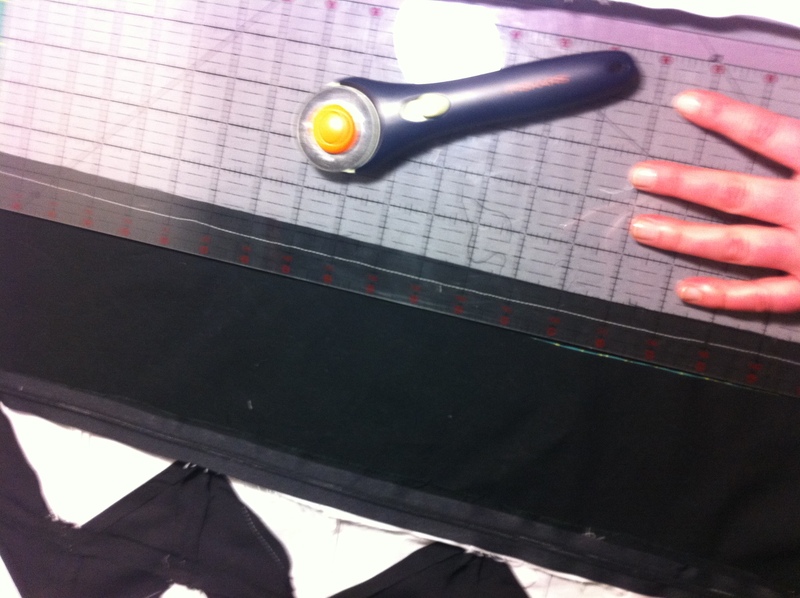 Once you’ve ironed both sides of the zipper flat, we are going to pin it to the fabric. 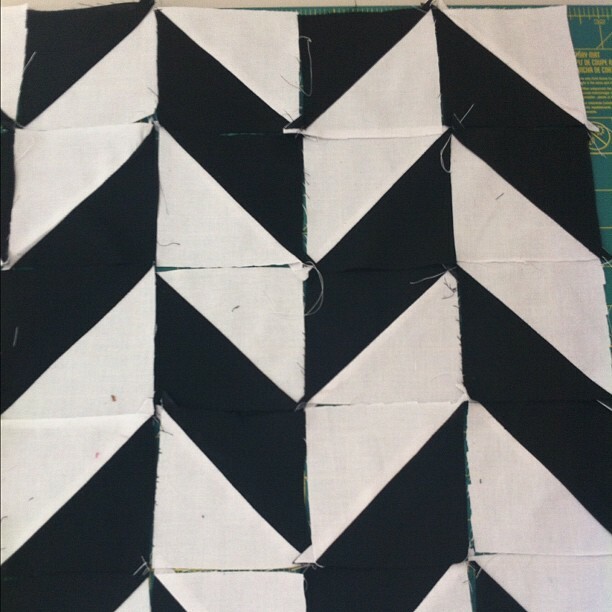 Take one of your side panels and pin to the edge that you have already sewn together. 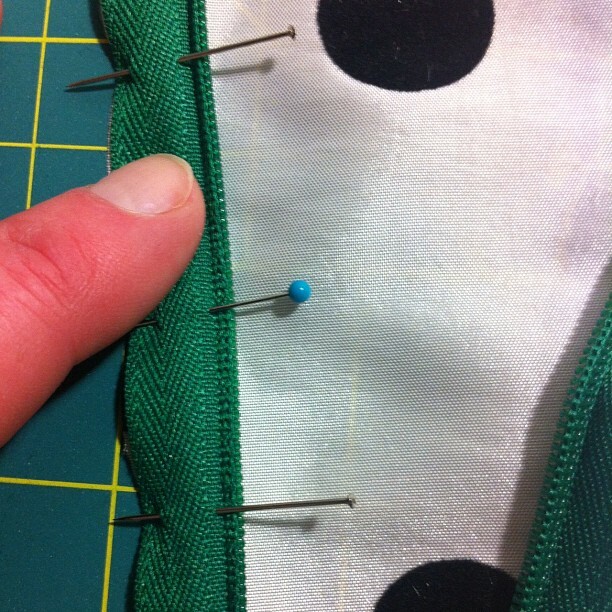 Place the right side of the zipper on top of right side of the outer decorative fabric of one of your side panels. 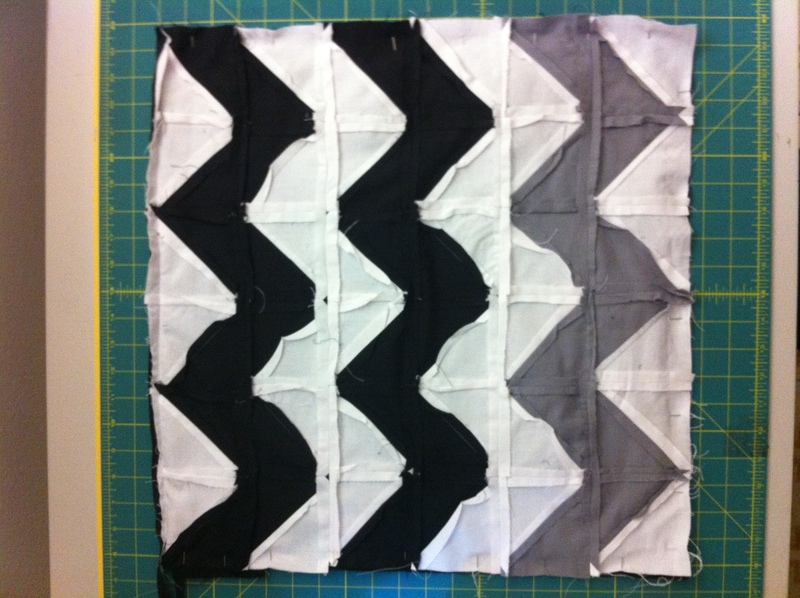 The zipper teeth should be away from the raw edge of the panel (see above). 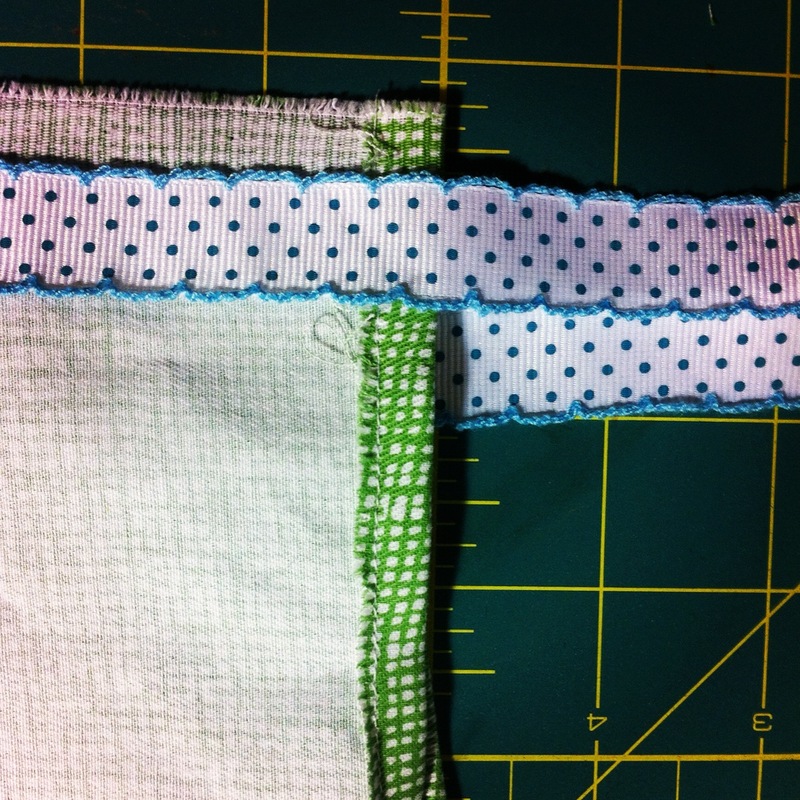 Line up the outside of the zipper (the side without teeth) to the outside of your side panel. Once one side is in place, repeat this step with the second side panel. 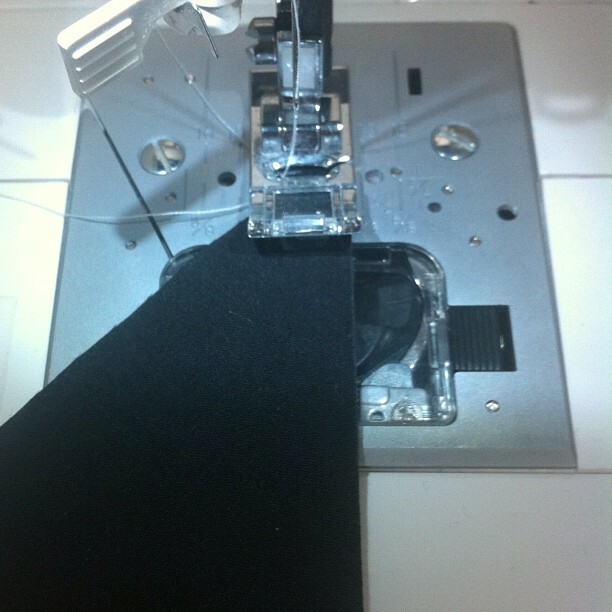 With the invisible zipper foot on your machine, line the teeth up on the right hand side of the foot and start sewing. 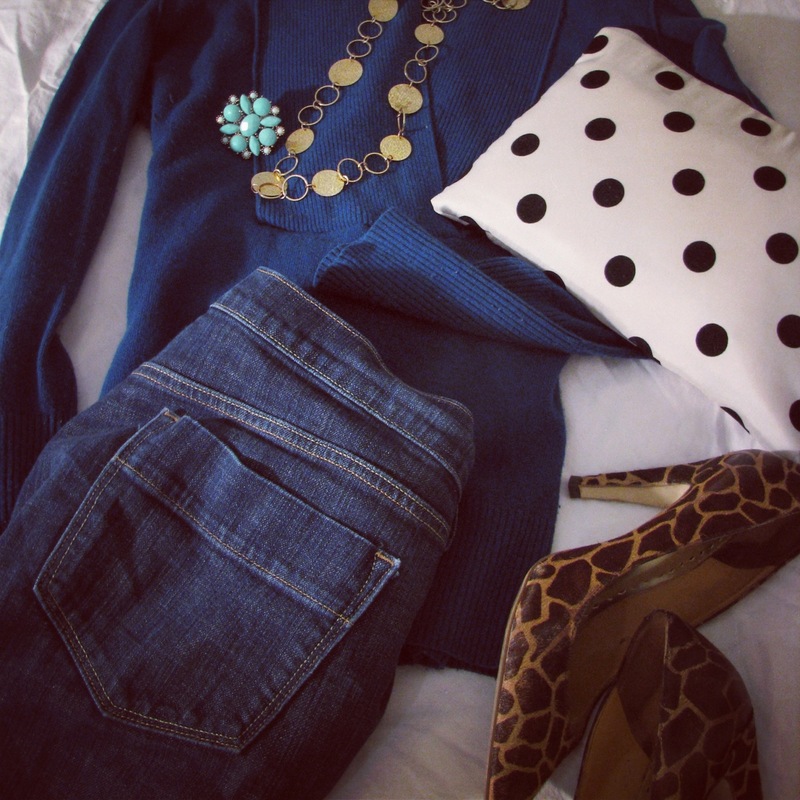 Removing pins as you go. Sew from the opening of the zipper down to the bottom. With the second side panel, you are now going to want to line the teeth up in the left side groove. Sew again from the opening of the zipper down to the bottom. Then, carefully pull the zipper closed making sure that you don’t pull the zipper off (attempt #4). 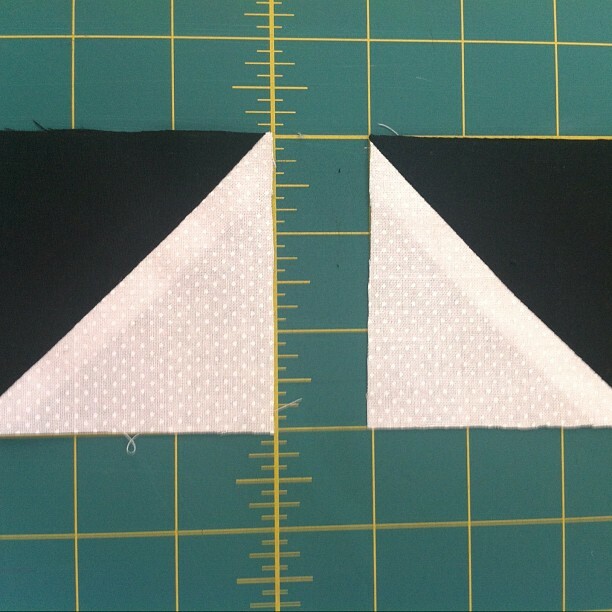 Switch to your regular zipper foot and sew from the last stitch you were able to make with the invisible foot to the end of the zipper to secure the bottom to your fabric. Repeat on the opposite side. 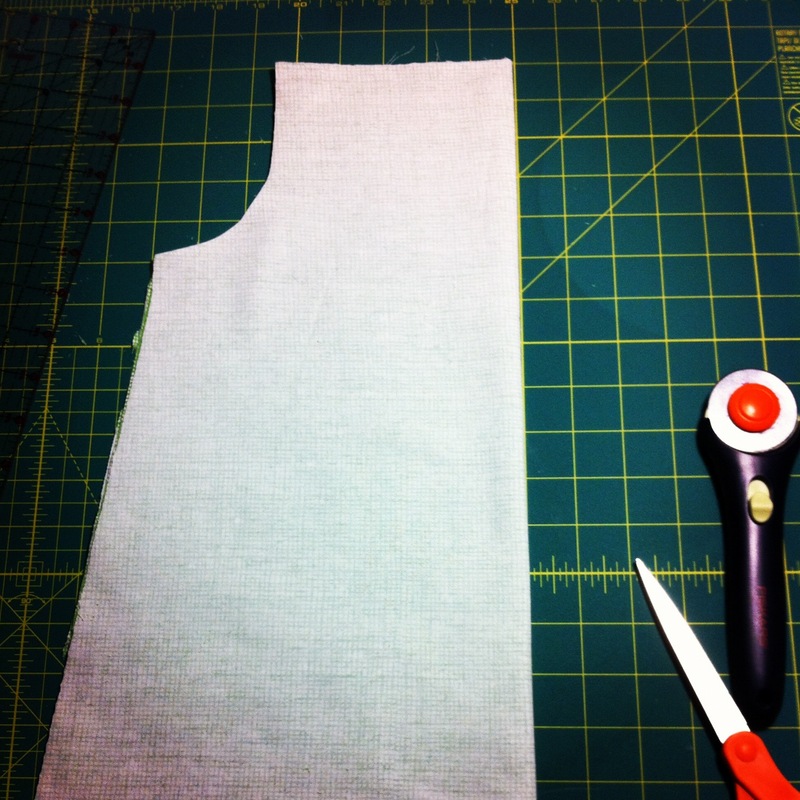 Cut away excess fabric and steam the seams. 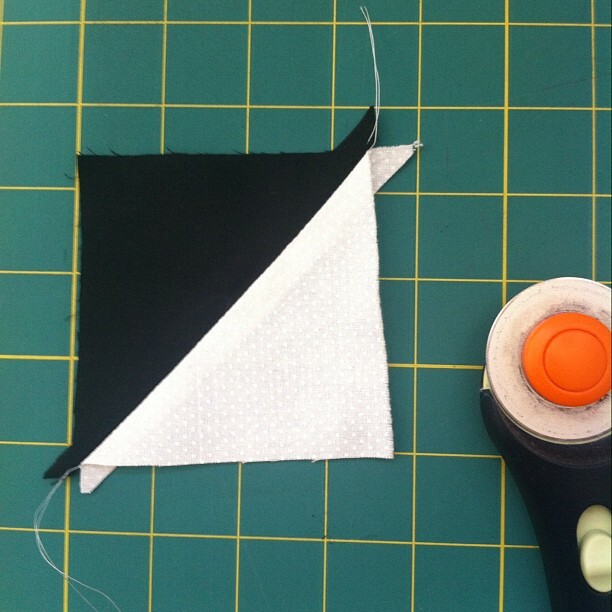 Open the zipper again and place the right sides of the outer fabric together and pin around the remaining three edges. The purse should be inside out and the zipper should be open. 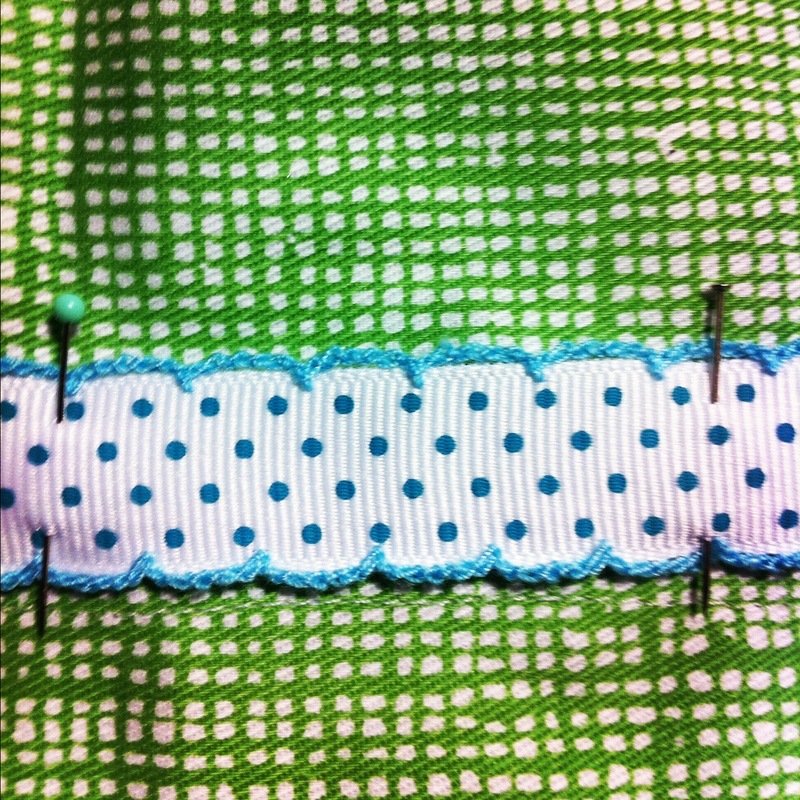 Sew around three edges using a 1/4 inch seem allowance. 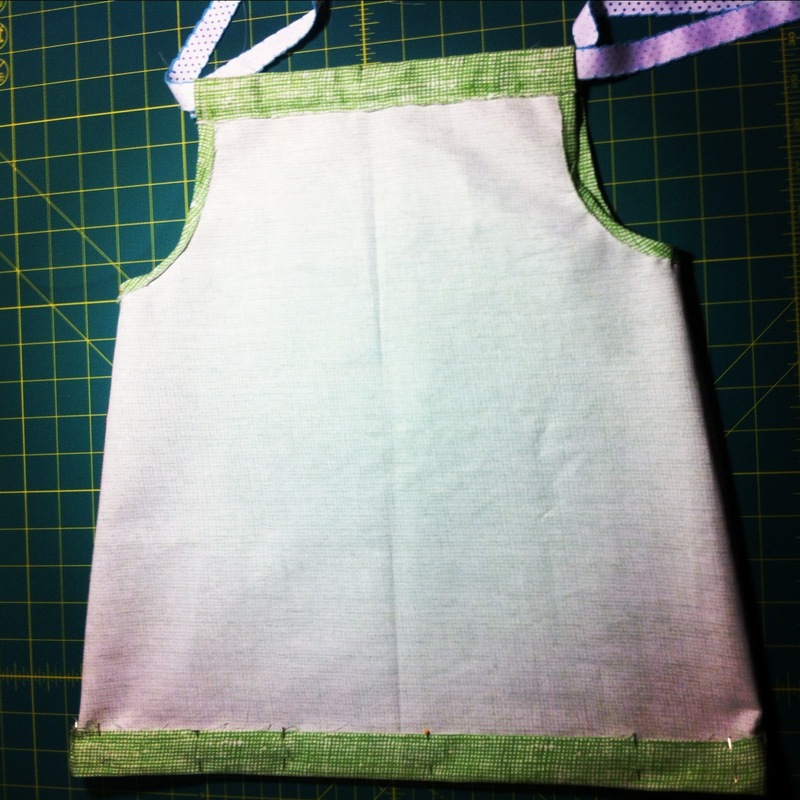 Make sure that you sew over the zipper on the sides to complete the purse. 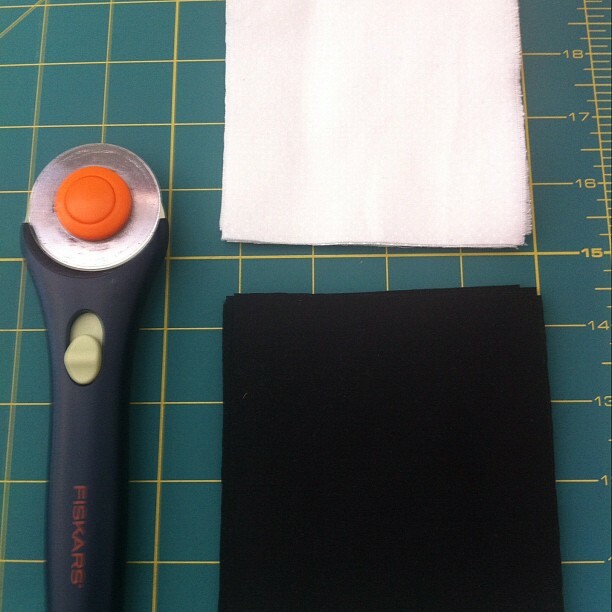 Turn the purse inside out, start by using the eraser of a pencil to turn the bottom corners out so they are square and pull everything through the open zipper. 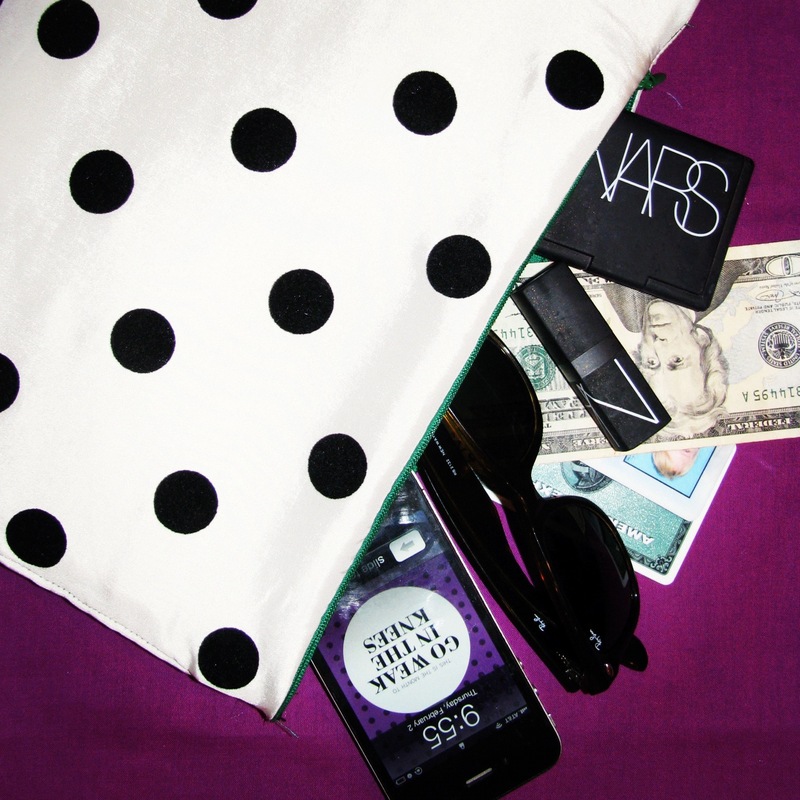 Insert money, id, cell phone, perfume and lipstick and you’re ready to hit the town. 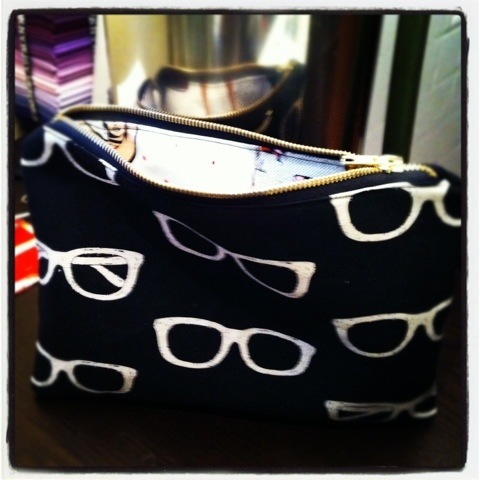 Weekend sewing project- echnino clutch for a girls night out. Only broke 2 needles when sewing across the zipper. Fun times indeed!